What if you lost your name? Would you go out and try and find it? That is the exact case in this imaginative children’s book from Lost My Name. This book is perfect for children who love good adventures, but also who just love to read in general. 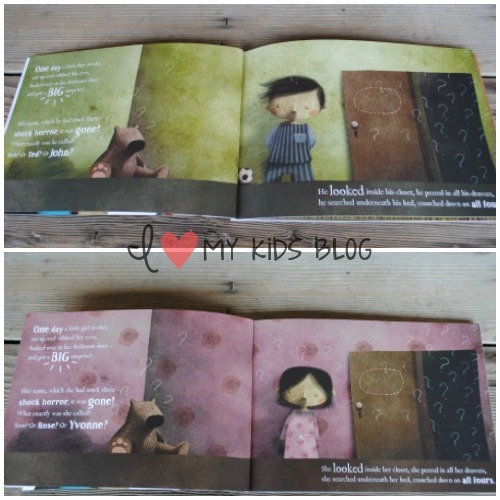 The book starts out with a little boy, (or girl) who wakes up and their name on their door is missing. He sets out on an voyage to try and find his name. 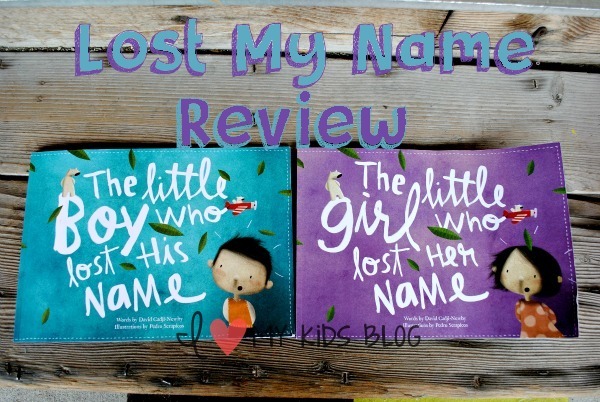 I had the opportunity to Review not only The Little Girl Who Lost Her Name personalized book, but also The Little Boy Who Lost His name as well! 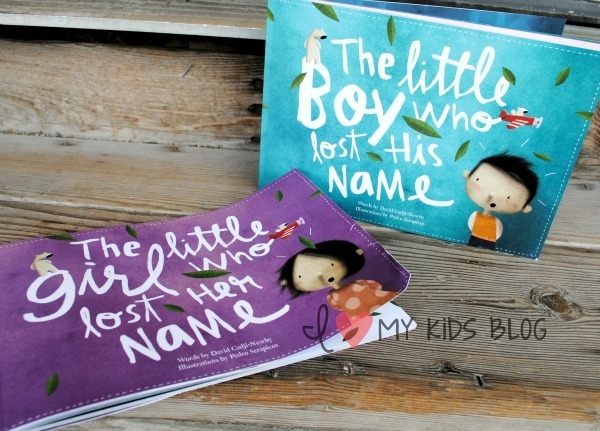 As of now, Lost My Name has a boy theme and a girl theme book with the same baseline. The best thing about these books is that no book is the same unless someone with the same name has it. They also have an Amazing Alphabet book as well. The book continues as the little boy is on his adventure, that he runs into a scary situation that would be frightening to some, but he braves it out and soon notices that each person or thing he runs into gives him a reward in the end. In the above picture you will see that the reward is a letter to the boys name. He doesn’t know this, until the very end of the book, where he finally has his name! It is such a cute book. We love it. It was even more fun to look at the different letters and scenarios that had for each letter. Especially since we got a book for my daughter and my son. 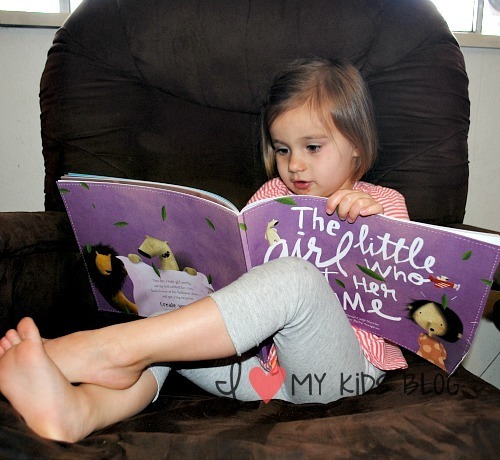 My little girl always says that she loves to read HER book. 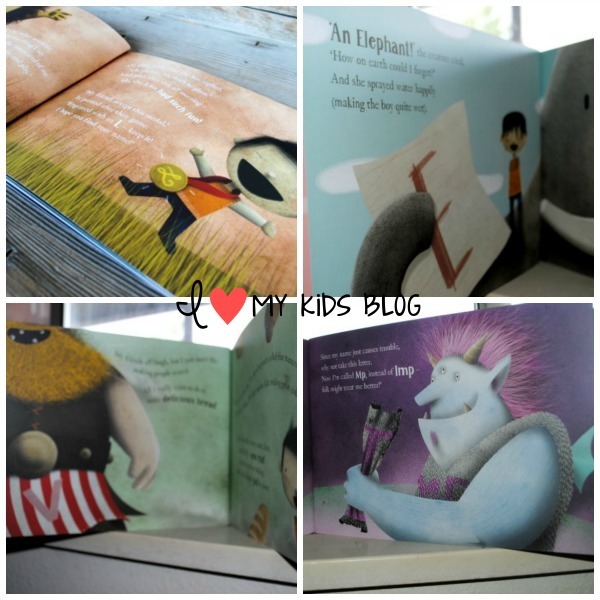 There is something about personalized books that just makes it extra special for kids. Lost My Name is a great company to work with. They are friendly and have FREE WORLDWIDE SHIPPING! How awesome is that? They also give you different language options for the words in the book. They offer English, French, German, Spanish, and Dutch! If you go to the website and type in your children’s you can preview of what the book would look like. I didn’t know about this until just recently. 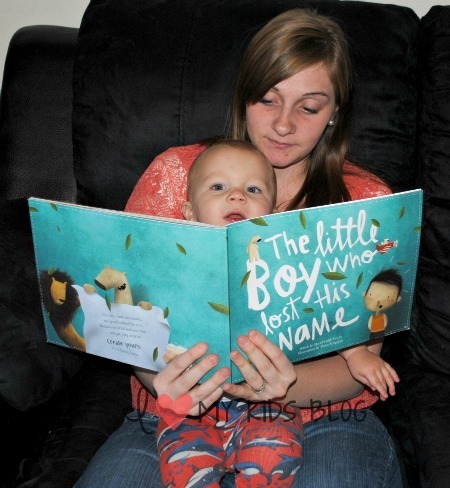 This is a wonderful book and my kids absolutely love them. Lost My Name is now one of our favorites!